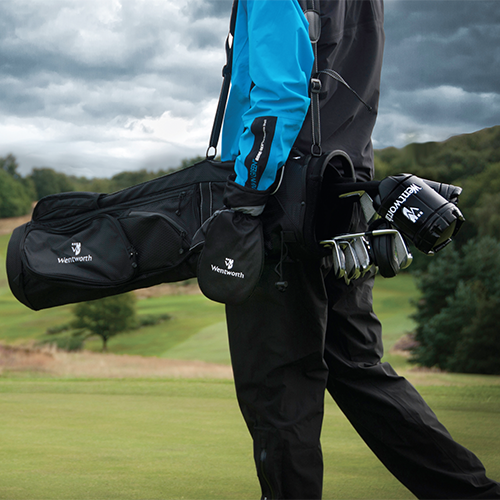 Specialised in the manufacture and Trade Only supply of golf products to the corporate and golf retail industries. Branded with your most unique asset - your logo. If you're seeking the widest range of innovative solutions for corporate golf products and gifts, you're in safe hands with YOB Golf. 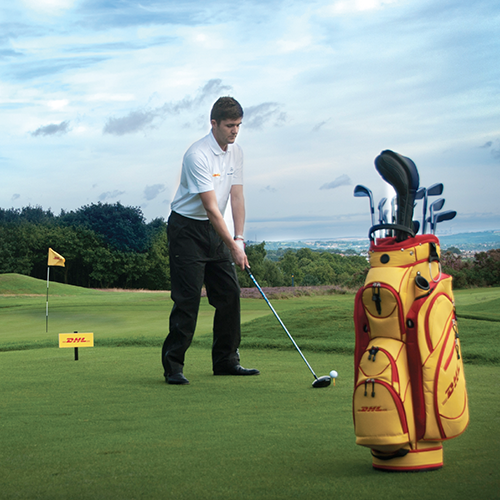 YOB Golf are the most trusted supplier of logo’d golf products to golf retailers. The only limit is your imagination.